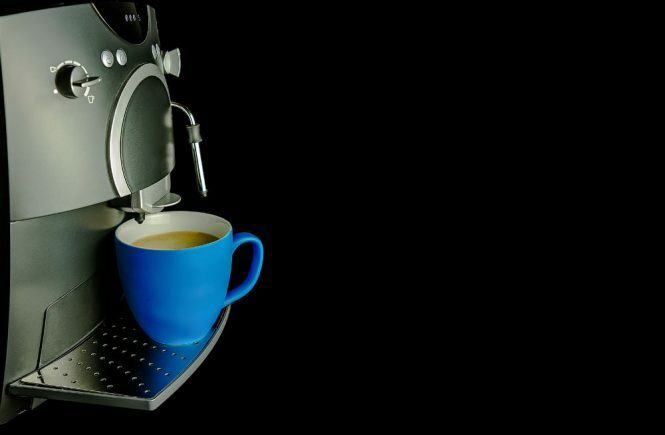 There are many ways in which to get your comforting cup of joe. Back in the day, the percolator was king. 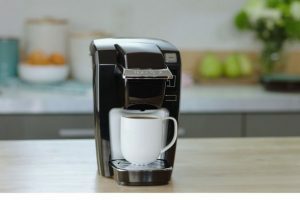 Nowadays, due to the innovations by leading companies in the coffee industry, we now have devices like the modern coffee maker, which has an integrated grinder which grounds fresh beans and saves the user time and effort. 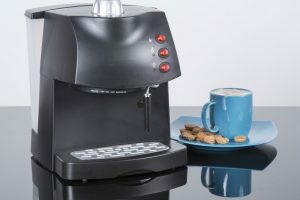 There is also the espresso coffee maker, which provides the right amount of milk at the recommended time and temperature. There are also the vacuum and the plunger methods. 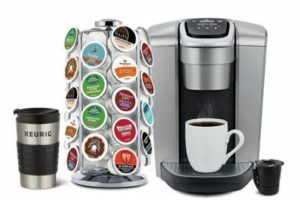 Truly, there are many ways to have your hot cup, and this article will focus on these methods. 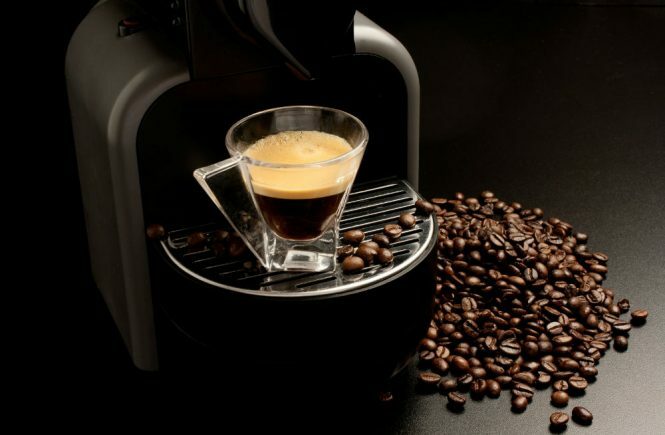 Here are some of the most popular methods used today in making coffee. The traditional way of making coffee is also referred to as the filter method. In this method, water is dispensed on the grounds, filters through it and into the mug or pot underneath. The French press method is also known as the plunger or cafetière method. It is one of the most recognized ways to make coffee. The grounds are put in the bottom of the glass/metal tube-shaped unit. Hot water is then dispensed in the unit then stirred. The water soaks the grounds for one or two minutes before a plunger is depressed in it to take the grounds apart. This method allows full flavor extraction compared to other methods. As mentioned previously, the percolator was the device to own if you wanted fast-brewed coffee. But it was overwhelmed by the drip coffee maker decades ago. One of the reasons the percolator was replaced by the drip kind was that it produced weak-tasting coffee. The unit has an appearance similar to a kettle that includes an electrical cord connected to it. Water is dispensed into the heated water reservoir in the bottom part. As the unit heats up, it travels through the top where the grounds are located. It repeats the process again and again, until the coffee is ready. While it produces a robust coffee fragrance, the taste it provides is considered mediocre by coffee experts. 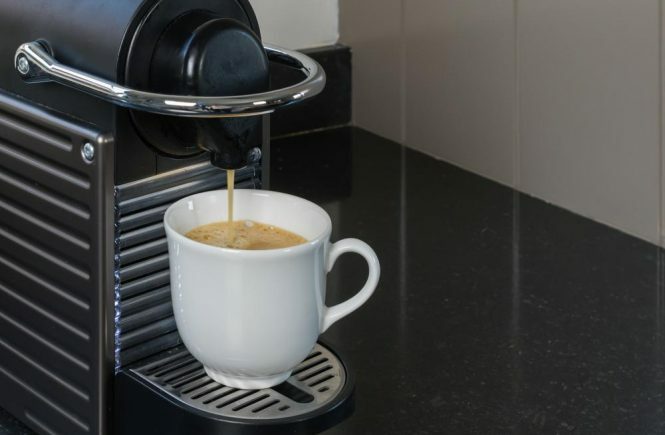 The espresso machine is used to create espresso, lattés, and cappuccinos. At times, the espresso machine can be a difficult unit, but the process involved in making these beverages is quite simple. Hot water is shot up into the grounds at a high pressure into the cup below. This one has grown in popularity since the unit is easy to use and does not lead to waste. 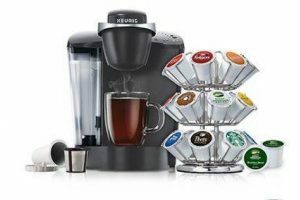 You only have to insert a K-cup, disc, or pod into it, press a button and it will churn out a piping hot cup within seconds. The vacuum method is pretty odd-looking for the inexperienced—it has the appearance of two glass pots which are positioned on top of one another. The method entails water heating to a near-boiling point; then it is pushed throughout the coffee grounds and into the compartment on top. The mixture marinates until the heat is switched off. As the mixture cools down, the water is siphoned back into the lower chamber or compartment. This procedure involves a 10-12 hour wait, so this one is not ideal for the busy individual. It begins with coffee grounds added into a big container of water. The mixture stands at room temperature for the day. The coffee grounds are then taken away and the extract can be infused with hot water for the coffee. The name sounds a lot like something you might see on a cocktail list, but it is a method for making coffee. For this method, 2 metal-like chambers are filled with grounds. The lower chamber is packed with hot water and heated until it boils. It is taken off the stove and overturned. The water trickles throughout the grinds and into the pot below. 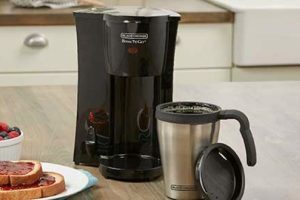 While enthusiasts will argue that the instant coffee method is not a valid method for making coffee, many people actually rely on it for their buzz early in the morning and throughout the day. It is the easiest, most convenient method there is. Instant coffee is produced by taking away the water from the grounds by heating or freezing it. This, in turn, generates the powder that you can purchase at the grocery or convenience store. Add hot water, and you have coffee.